Since its debut on Nine PBS in 2013, the Emmy-winning Feast TV has become one of the Nine Network’s most popular shows. More than just passive entertainment, viewers get to discover new foods, recipes, and local businesses. 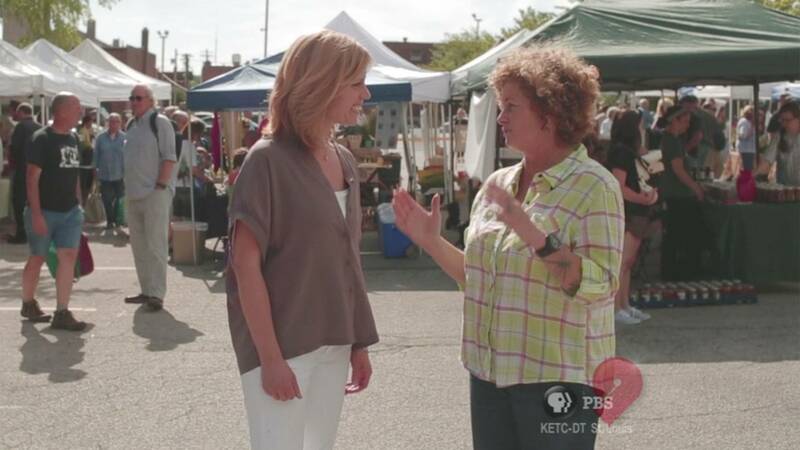 Feast TV covers the entire state of Missouri, eastern Kansas, and southern Illinois, not just St. Louis, to reflect the larger food culture happening in the region. “It’s really important that we learn about what’s happening outside of our home base. 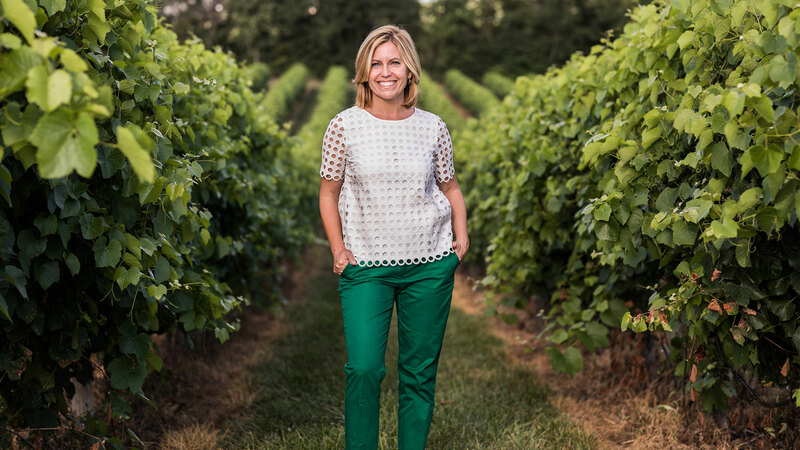 In order to see the industry grow, evolve and change, you need to be inspired by what other folks are doing,” says Catherine (Cat) Neville, publisher of Feast Magazine and producer and host of Feast TV (pictured). When it first launched, Feast TV was a reflection of the monthly print magazine. Now, episodes are more thematic and the recipes seen on Feast TV are developed by Neville, inspired by the topics covered in each episode. But, the television show and the magazine continue to play off each other. 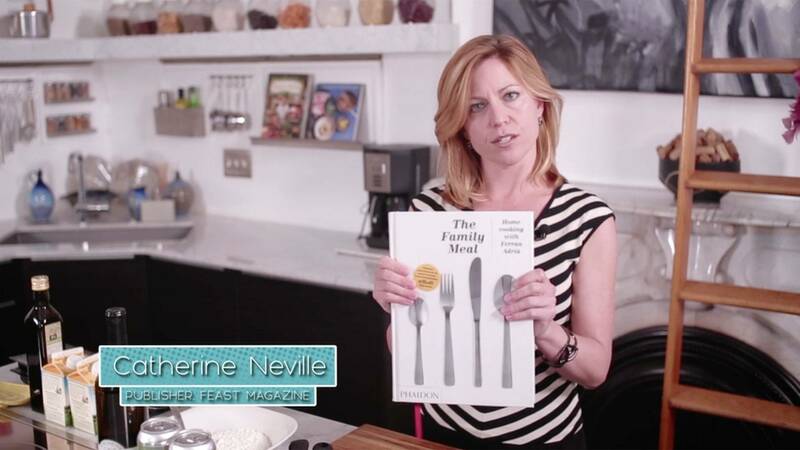 Learn more about Feast Magazine and Feast TV. Southern, Q39, 2nd Shift Brewing, Volpi Foods. In August, Feast TV focused on those who are setting the standard in our region. 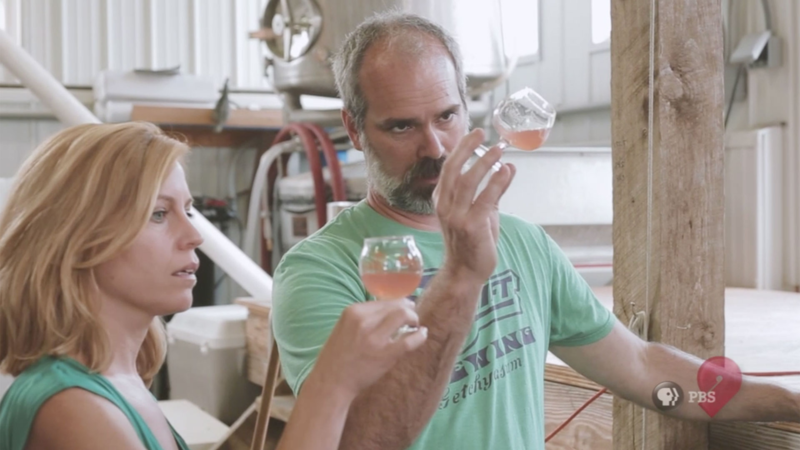 Instant Karma Gourmet Hot Dogs, 4 Hands Brewing Co., Bee Sweet, Snow & Co.
With summer upon us, Feast TV sets out to explore what's new in the field. Leaky Roof Meadery, Strange Donuts and Seoul Taco, Vox Vineyards, chef Ferran Adrià. 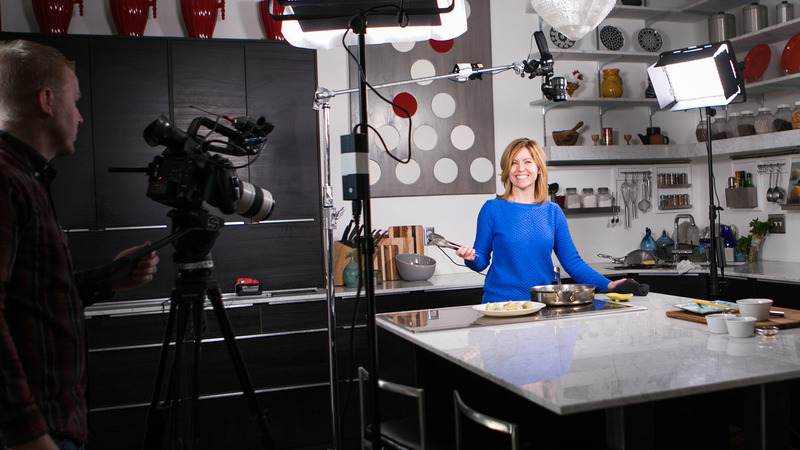 Cat Neville, host of Emmy-winning Feast TV, debuts a new national public television series that explores the makers movement. Learn more about tasteMAKERS! Feast TV Returns May 7! The 2018 season begins May 7 with all-new episodes!